I was tagged by Mapanuri on this My 7 Links Project. The project is to unite all bloggers from all sectors to share their blog posts, forgotten or not, which deserves to be in the limelight once more. The blogger should be tagged and look back on his archives and publish chosen 7 links for 7 different categories. Honestly, I felt pressured and it made me hard to choose an entry for each categories, but after a thorough reading of my past entries, here’s what I’ve got for this #My7LinksProject. My Sagada Travel Up Series – Sagada is my sanctuary when it comes to travelling. I found it beautiful and serene as it is. This was the first place I traveled solo without any detailed itinerary, just guts and passion to travel, and that’s when I became fond of solo travels. Being solo ain’t lonely at all but giving yourself a time to explore, discover yourself and love the world. Last year was my second time, and I’m hoping I could go back there sooner. Mercato Centrale: Come In! We Are Open! – My Mercato Centrale food trip has the most number of hits among my other entries. Mercato Centrale is where all food lovers meet and eat. Discoveries of new foodies to love and crave for. 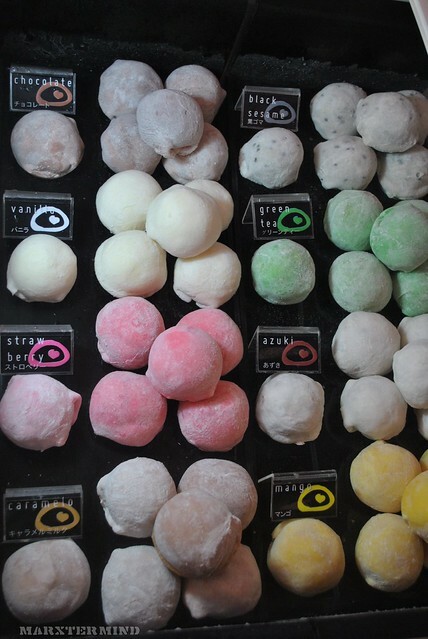 This is the time I discovered Mochi Ice Cream and I never failed to buy one whenever I get to Mercato Centrale. Where’s Mount Mayon? – I never got into any serious controversy but talk about issue, Mt. Mayon has! I was thrilled to see this perfectly-coned volcano but after several attempts she doesn’t show up. I was really disappointed on not seeing this volcano; though I still enjoyed touring around the city. The volcano is always hiding behind clouds during the day and the best time to view Mt. Mayon is at early sunrise and before sunset. Better luck next time. 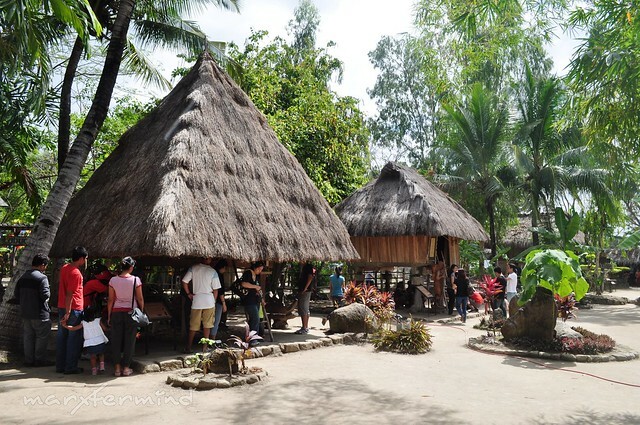 Touring around Guimaras Island – I suppose this was the most helpful post I had because of some queries I received asking about the tour, accommodation, ferry and transfers to name a few. This travel was my own Eat, Pray and Love trip because of doing these 3 things in one travel. Eat for Bacolod’s specialties and sweet delicacies, Pray for Iloilo’s historical churches and Love for Guimaras Island and its beach. 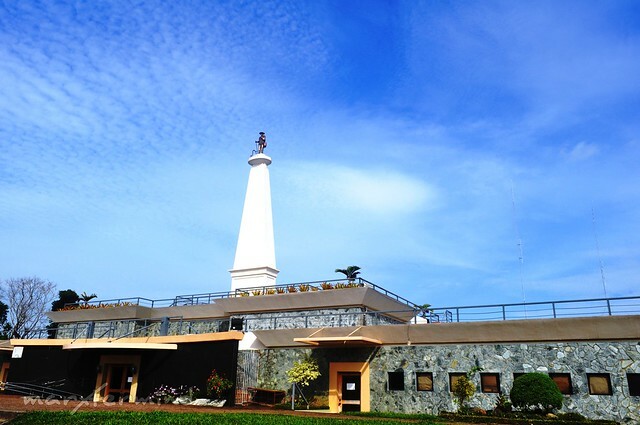 Nayong Pilipino sa Clark – Despite of its proximity from the city, I must say Nayong Pilipino is still one of the best place to go to for families and kids. This post was part of my Top 5 Most Read entries, and google Nayong Pilipino Clark and you’ll find my entry on the first search page. 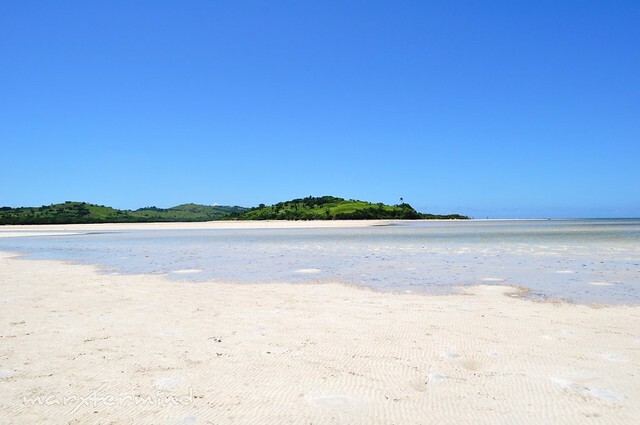 Island Hopping in Caramoan – My recent Caramoan experience doesn’t gave me enough hits and comments from readers. Cam Sur is the next prime destination in the country and Caramoan is truly scenic and there’s a lot of adventures to try to. 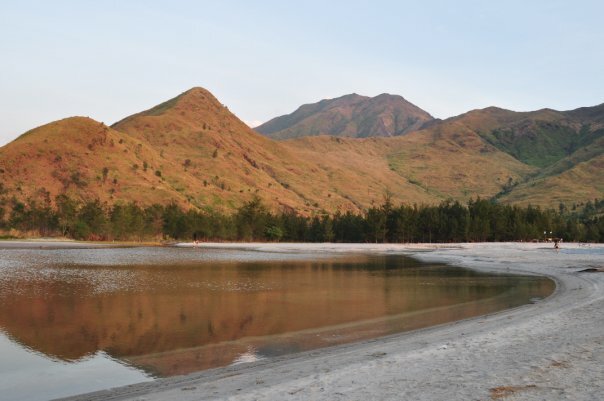 Best Zambales Trip – This was my first travel post. This was the time I discovered blogosphere and became fan of travel bloggers. Chyng Reyes was the first one I read to because of her helpful Zambales: Anawangin, Nagsasa and Capones trip, and from then on, I already followed her blog. This post was also part of my Top 5 Most Read entries so it made me really proud of it. Previous story (Sarap ng Libre) Perfect Treats… Eat out! @=supergulaman=, yup maganda talaga sa Sagada and Cam Sur! Thanks a lot for tagging!!! 2 bloggers already tagged me in 7 links project, I'm pressured! I'm excited to read some of your past entries… this is an enjoyable reading time to read posts of the old times. 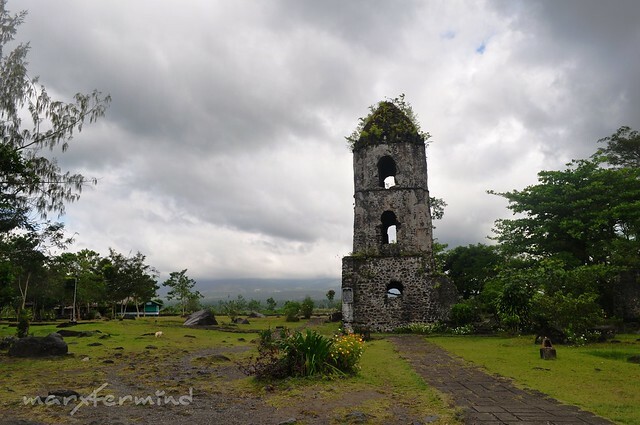 @blissfulguro, Enjoy ba ang Guimaras? So how's your trip? I've read your Sagada Entries and sobra akong na-aliw. It was indeed beautiful. Feeling ko nakabalik ako ulit. Now I wanna pack my things too. As in now na. hahah! Hay Marx! Salarin ka.. hahaha! At talagang isa na rin sa Tourist Spot si Mang Johnny. Hahha! Ang daming natutulungan ni chyng.